Carlsbad – PROS Consulting – Inc.
Carlsbad occupies approximately 39 square miles of rolling hills, beaches and bluffs along the northern coast of San Diego County. The city is located about 30 miles north of San Diego and about 90 miles south of Los Angeles. 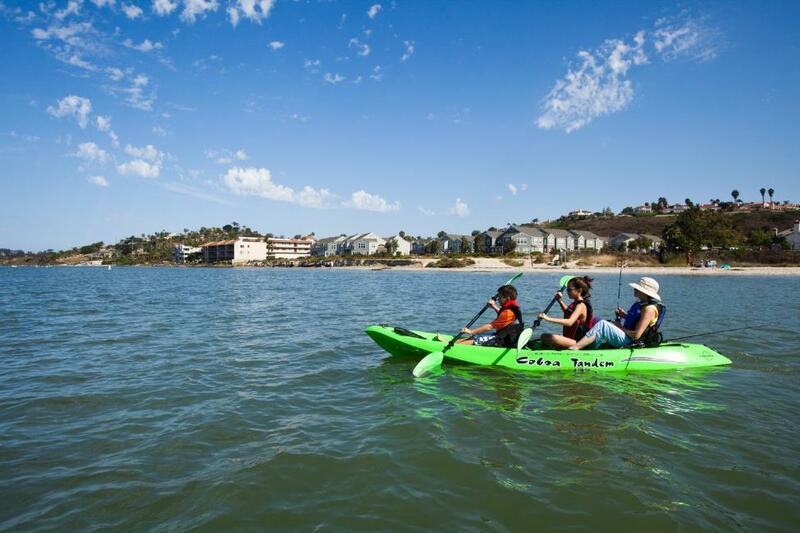 Carlsbad currently has 13 community parks (255.5 acres), 25 special use areas (68.5 acres), and five special resource areas (more than 1,300 acres). In 2013, PROS Consulting competed a Comprehensive Needs Assessment and Action Plan that included extensive community input. The needs assessment and action plan outlined a community values driven approach that was realistic but ambitious. Success required a partnership driven approach and a willingness to continue embracing an entrepreneurial mindset, all while keeping the community and its values in mind. Following the Needs Assessment and Comprehensive Action Plan, PROS Consulting was retained to complete three (3) Park Master Plans for the City as a part of the Implementation Plan and these were completed in December 2014 as well. The two plans provided staff with short term, midterm and ongoing recommendations for day to day operational tactics as well as two signature “ideas” that ushered in an even higher level of customer experience and reinforce Carlsbad’s place as a world class city that drives connectivity and enhances quality of life for everyone. The agency used these two plans to successfully obtain CAPRA Accreditation in 2015.